Everybody think that good parents are usually those who care about health, safety, morals, education and nutrition; but nobody says anything about quality time with their children creating family activities, and family crafts. 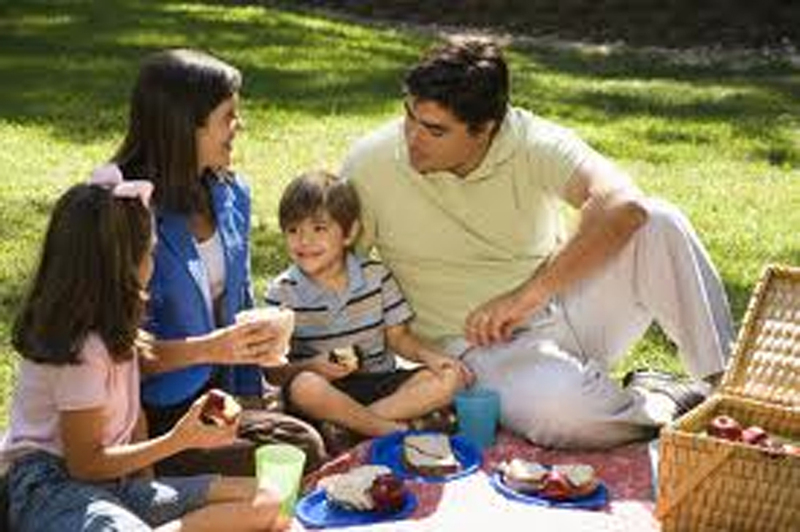 Yes, passing quality time with family and make family activities helps build relationships and bonds a family together. When a child is born in the delivery room, it does not automatically mean a family bond in born also. But then, we don’t think twice about playing with babies, helping them learn and having fun. This should help making time for family activities an easy habit to keep, throughout from baby to adolescent, and beyond. Another reason that this type of family bonding is essential is that these family activities are very important in forming lasting memories, which your children will take with them into adult life, and pass onto their own children. Wouldn’t you want to make sure that there is a never ending amount of tales to tell? Now days, in this digital day and age, it is so much easier to capture these memories on digital cameras, smart cell phones or digital video recorders, that can be saved into their own cell phones, DVD’s or home computer drives. Do you know what this means for your child? They won’t just have to reply on their memories of the good family time days and other good times, but will have them recorded, ready to jog their minds if need be. Okay so what type of family activities can you incorporate into your household? You can make sure that you all sit down at the table together, whenever possible (at least once a week depending on after school activities), and share your thoughts, relax and enjoy some good food and talk together. 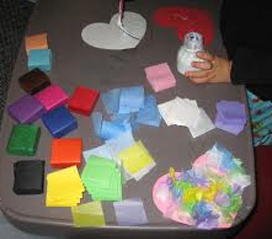 Making Family fun crafts, is something that you can all sit around that table doing, as well. You can all work on the same craft project together, or have separate ones that can help create a family art gallery! Remember crafts could be fun and educational at same time, as you can have projects to teach your children good habits and money management skills like painting and personalizing kids piggy banks. If you are not inspired or you don’t know how to paint stuff for your children or piggy banks you could take a look on NanyCrafts to see some crafts designs. Family activities don’t have to be expensive – you can let your children help you cook cakes and cookies (when old enough), play board games or do a something together, play a game of ball outside, to name a few things. Just make sure to interact with your kids, see them smile, and let them enjoy themselves, you can’t go far wrong. Personalized Piggy Banks for kids are a great educational gift to your child, they give children pride in their earnings and teach valuable lessons about managingmoney and making decisions based on a budget. These lessons are an excellent introduction to the real world that they’ll enjoy in the future. Give your kids a head start with their money management skills and add a little fun to their savings plan with unique and personalized piggy bank for kids! Check video below of some of the most spectacular and cute personalized kids piggy banks .